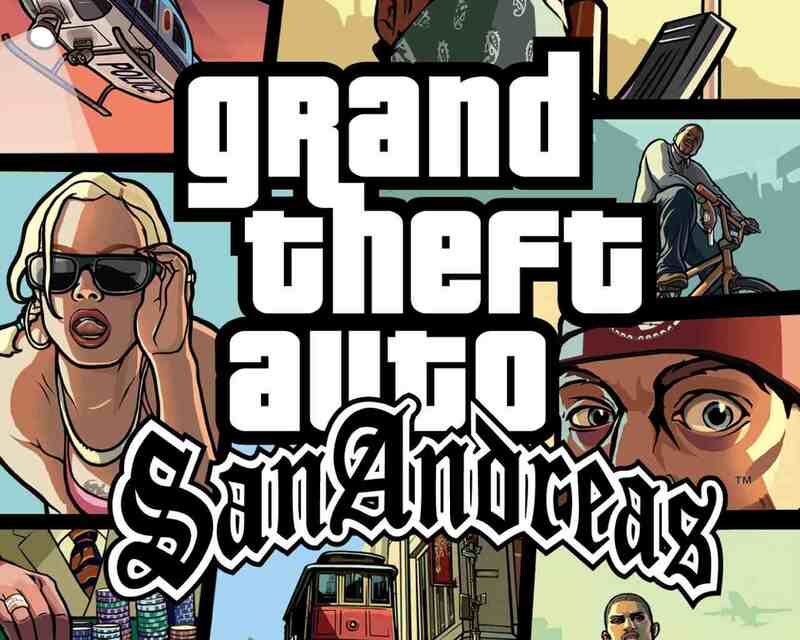 Rockstar has confirmed that Grand Theft Auto: San Andreas will indeed be coming to Xbox 360, as the achievement list we unearthed yesterday suggested. What's more, you'll be able to play it in just a few days, as it's out via Games on Demand next week. With the Xbox Original version of the game removed from the Xbox Live Marketplace, the re-release of Grand Theft Auto: San Andreas for Xbox 360 will be available for download, with improved visuals that support 720p resolution, better draw distances and, obviously, achievements. Grand Theft Auto: San Andreas will be available for Xbox 360 on October 26th. Pricing has yet to be confirmed. This month sees Rockstar celebrating the game's 10th anniversary, with a weekend event kicking off in GTA Online from tomorrow. Now available for just £2.99/$3.74.